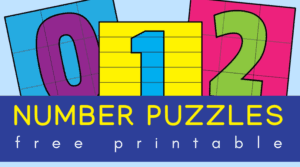 In this article: A set of large printable numbers 1-20 for lots of fun learning activities! Here’s a quick printable bundle for early math learners. 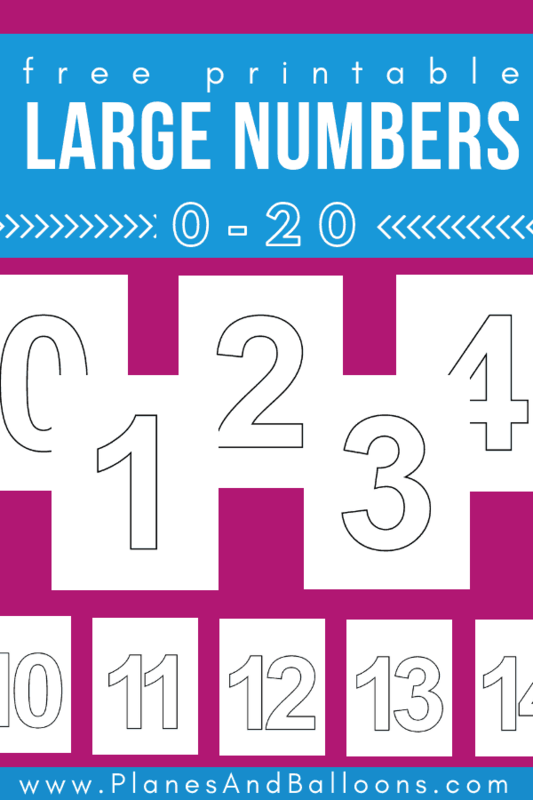 Use these large printable numbers for activities with your preschoolers or kindergarteners. The possibilities are huge! 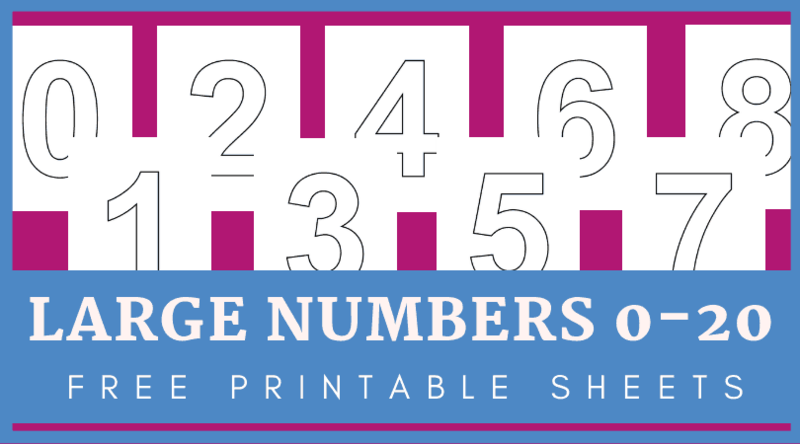 These simple number printables can be used in so many ways. Use them to teach your kids their very first numbers with hands-on activities. They can add stickers for easy counting activity. 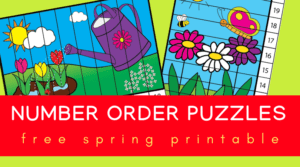 You could also use these printables as number coloring pages and have your children color them in with markers or paint. Maybe you need to create some wall posters for your classroom? These large printable numbers will come in handy! If you laminate them, they can be used as play dough mats as well. Children can practice their fine motor skills by tracing and/or cutting out the large numbers. Can you see my point? Whichever way you decide to teach numbers, these number pages can help you carry out your plan. To download, click on the download links below. Then save or print right away. Please, keep in mind that these large printable numbers are for personal or classroom use only. Any altering or re-distribution are not allowed without a written permission first. Thank you!